Candy Tots showcases styles for every season and every occasion, whether you want to crochet a vibrant granny-square coat, a playful day dress for girls, or a spice-toned cardigan and vest for your little man. Every child should own a special garment, hand crocheted with love. 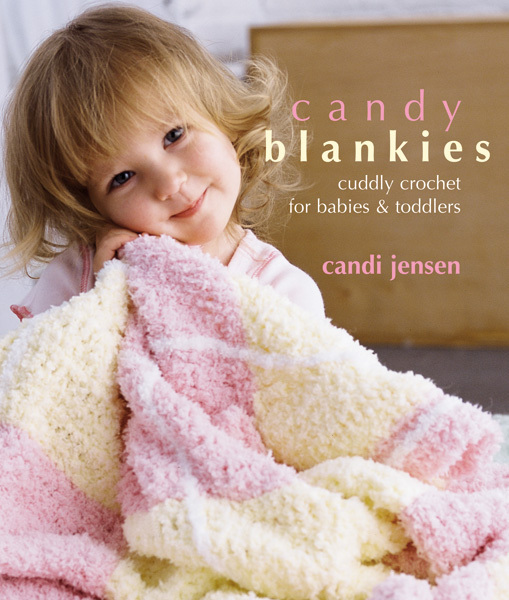 This beautiful, one-of-a-kind collection features more than thirty whimsical looks for babies and toddlers, all designed by eminent knitwear designer Candi Jensen. 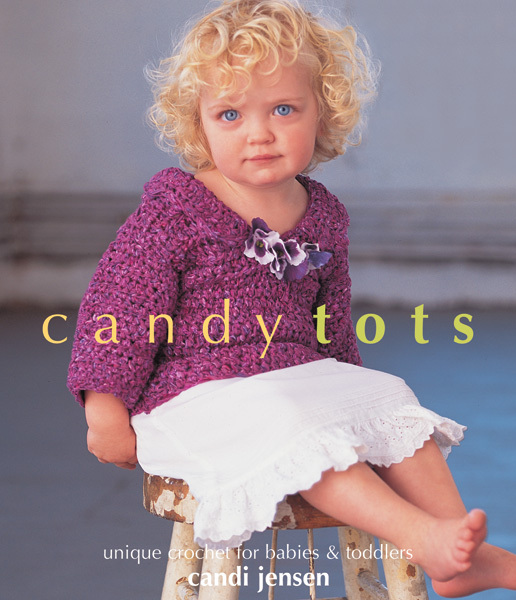 With blankets and accessories to mix and match, the outfits in Candy Tots are as fun to crochet as they are to wear. Styles range from easy to advanced to accommodate every skill level. 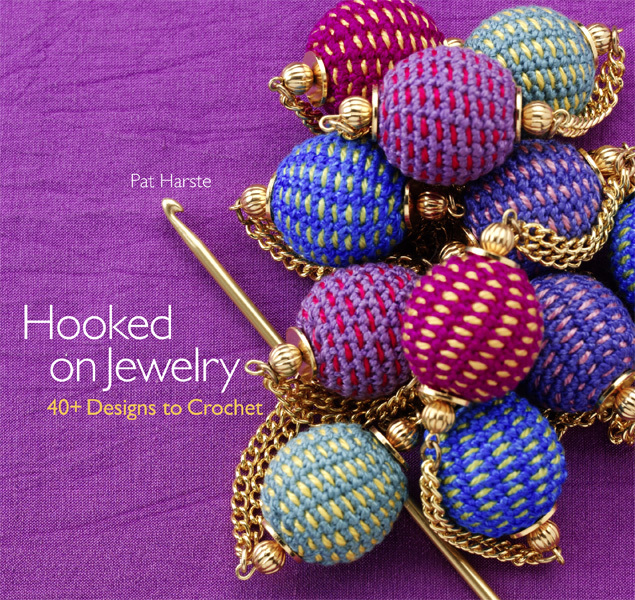 If you need the basics, a handy reference section covers everything from selecting yarns and determining gauge to reading patterns and charts.